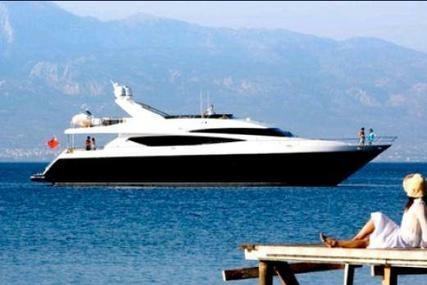 “We have a clear vision to be the highest quality, most innovative and best luxury yacht producer in the world”. - Antony Sheriff, Executive Chairman-Princess Yachts. In the year 1965, Princess was established in Plymouth, England. Princess Motor Yachts was born out of David King’s unmatched experience and skill in designing the best motor yachts in the world. 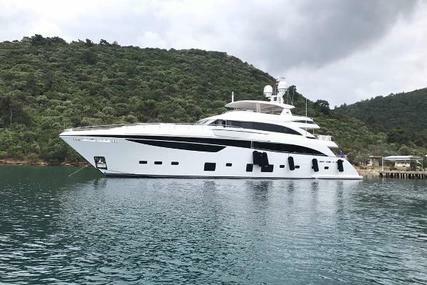 It is one of the world’s most successful yacht manufacturers as they craft exceptional boats with an eye for detail and build models ranging from 28ft to 132ft. 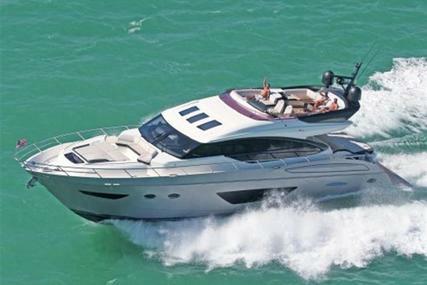 The brand is well known for its performance, precision, deep-V hulls, exceptionally easy handling, and comfort. 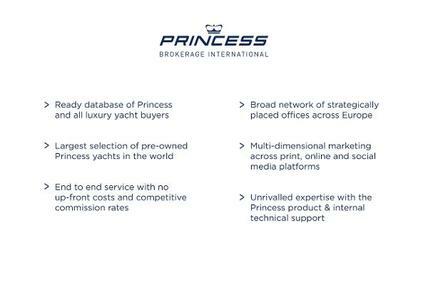 Even in the most challenging conditions, every Princess craft performs it best and that’s the result of an uncompromising approach to manufacturing. Princess leaves nothing to chance when considering safety on board. 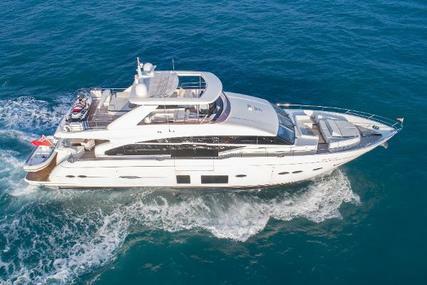 Computer profiled spray rails that roll water away and keep your yacht drier at high speeds and advanced sound-deadening materials, a bespoke silenced exhaust system, minimize engine noise and emissions. Your security on deck is ensured with the raised bulwarks, extended guardrails, and moulded non-slip surfaces. You will be proud to own a Princess, because it is unequalled in every way. 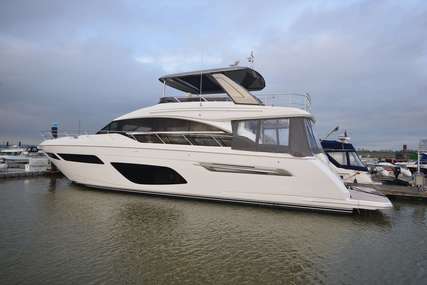 Every range in Princess provides the ultimate comfort, luxury, and performance. 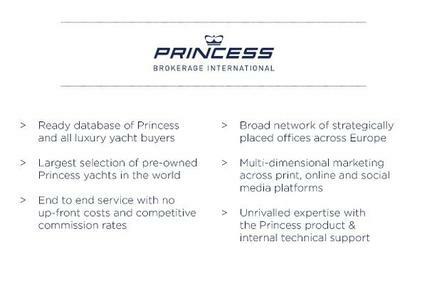 The founder had an incredible journey, building the Princess Motor Yachts brand and he is sure that you too will have an incredible experience owning it. 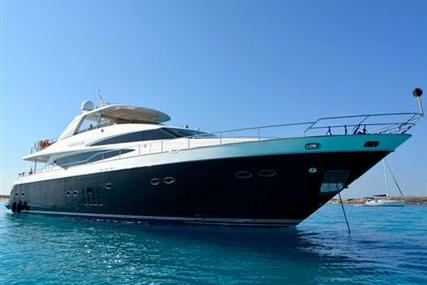 Select from many Yachts for Sale from www.rightboat.com and start enjoying your journey. The yacht you choose is an extension of yourself which will definitely deliver unforgettable experiences for you, your family and friends. 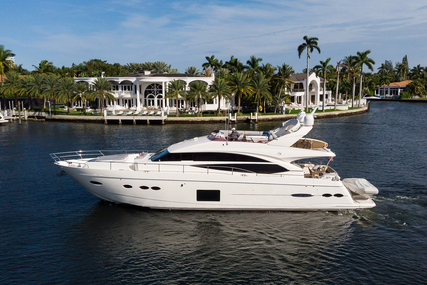 Every Princess Motor Yachts are designed with the forward-thinking mentality and crafted with meticulous attention to detail for you to experience the exceptional. 1. Who is the founder of Princess Motor Boats and when was it founded? 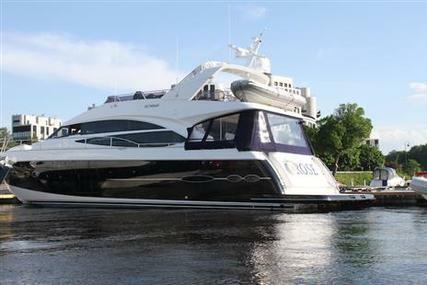 The founder of Princess Motor Boats was David King and it was founded in the year 1965. 2. Where is the Headquarters of Princess Motor Boats located? 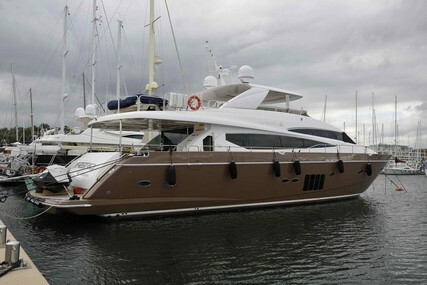 The Headquarters of Princess Motor Boats is located in Plymouth, United Kingdom. 3. What is Princess M Class Range? The luxurious Princess M Class is a feast of functional design and innovation which is a result of 50 years of inspired craftsmanship distilled into a world-class flagship experience. It is the epitome of Princess, designed to express your individuality. 4. What is Princess Y Class Range? 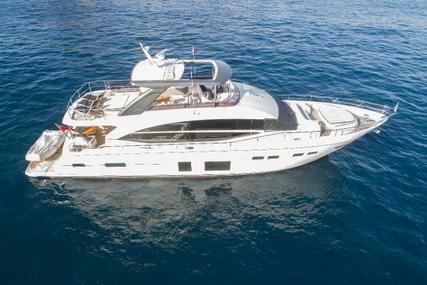 The Princess Y Class Yacht is handcrafted and furnished to your tastes and is graceful and exhilarating in the same breath. The exterior is sophisticated and the interior has ample space for any formal and social gatherings. It is bathed in light and space and the surroundings are thoroughly detailed. 5. What is the Princess F Class Range? 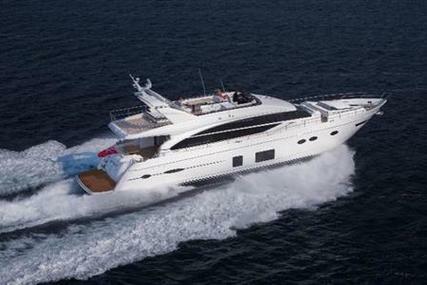 The Princess F Class range is a breathtakingly beautiful craft and the most technically advanced yachts on the water. 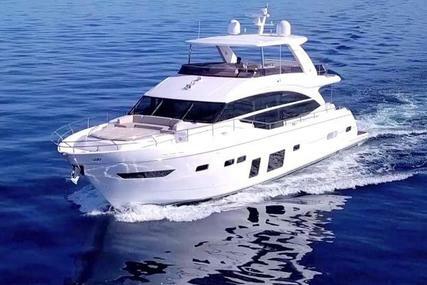 It is an extremely progressive, exceedingly efficient and spaciously proportioned flybridge. 6. What is the Princess V Class Range? 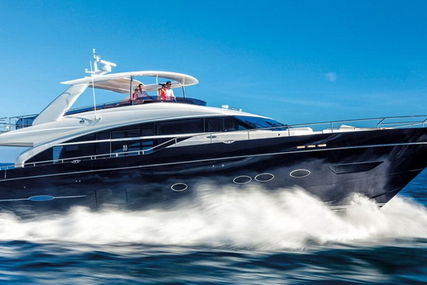 The Princess V Class range is a striking craft that’s very powerful and progressive. 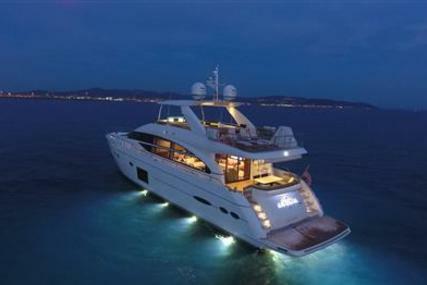 It is an exceptional example of a yacht crafted without any kind of compromise. It ensures in it many memorable moments filled with adventures. 7. What is the Princess S Class Range? The Princess S Class range is cool and captivating. It is versatile and balanced by distinctive luxury and space. 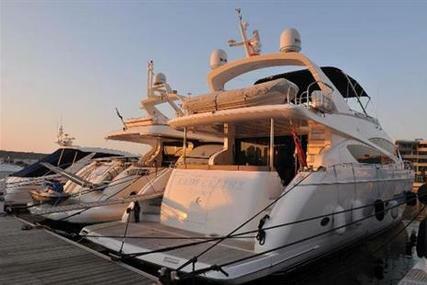 Extensive cockpits, garages and sunpads entice you to enjoy water sports and the great open air. 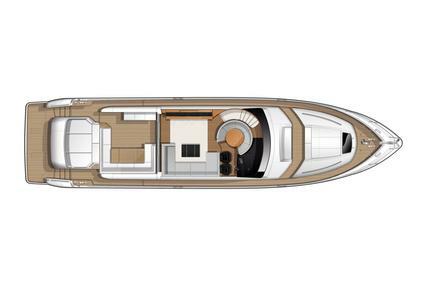 The S class range provides generous interior accommodation for entertaining. 8. What is the Princess R Class Range? 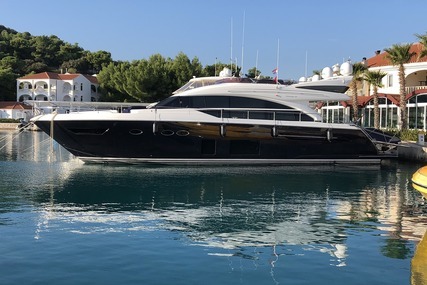 The Princess R Class range has its R35; it is 35 feet in length, spacious, provocative with cutting edge, exhilarating, fully carbon fibre, powered with V8 engines and with an impressive top speed of 50 knots. 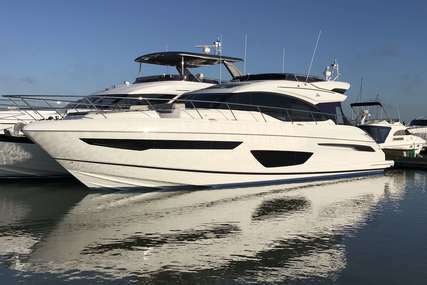 It features the unique Princess Active Foil System (AFS) and delivers the fastest and most efficient Princess boating experience to date. 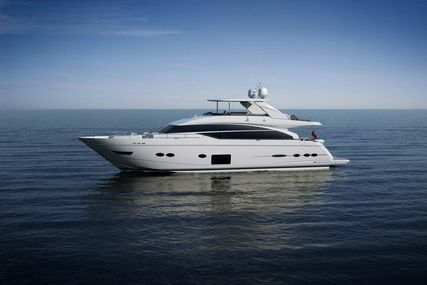 The R35 is a ground-breaking new yacht that remains a true Princess at heart with the exact level of comfort, practicality and seakeeping found on any other Princess yacht, combined with the very latest design thinking from the Princess Design Studio and progressive performance technology.